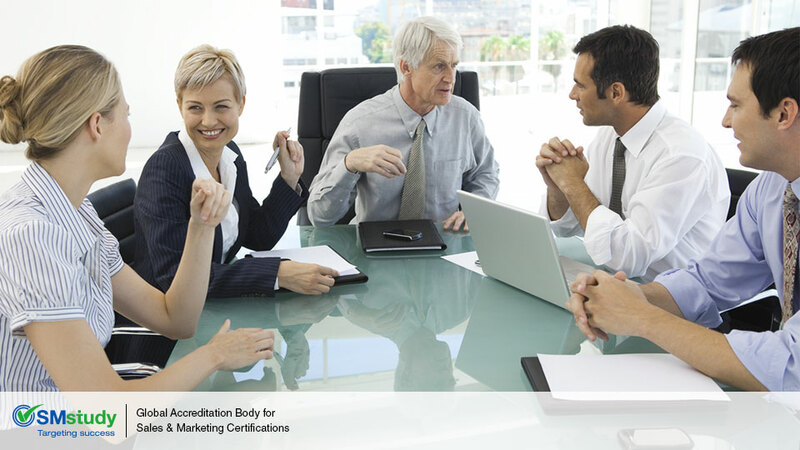 A Customer Advisory Board (CAB) or Customer Advisory Council is a representative customer group comprising senior stakeholders who convene periodically to validate product features, the marketing plan, and the strategic direction of the company to ensure these align with customers and the market. The company uses the information gathered at these meetings to realign business priorities and formulate strategy. CABs meet on a periodic basis, typically two or three times per year. Some companies choose to meet more or less frequently, depending on need. However, it is challenging to have frequent customer councils as participation at these events is often voluntary, and participants are usually constrained by time. Also, the time and resources taken to accomplish and follow through with changes discussed in the customer councils often do not allow for more frequent meetings. A physical meeting is the most popular format for customer councils. Other formats used by companies include tele-conferences, video conferences, and online CABs. Using these formats can help reduce time and money spent on travel and can result in increased participation levels. However, while they are more convenient, these formats are not always as effective as face-to-face meetings. A key distinction between a CAB and a focus group is that the members of a CAB are carefully chosen senior members of management from client organizations, unlike product users in the case of focus groups.